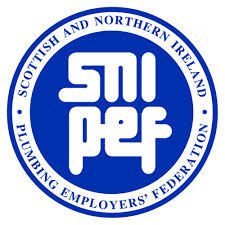 Providing Ayrshire with the highest standards of plumbing and heating for nearly 20 years. With our years of experience, Celsius Plumbing and Heating are the only obvious choice for all of your plumbing and heating needs. We are a family run business and are big enough to deal with your job in the best possible way, while still being small enough to genuinely care about each of our customers. 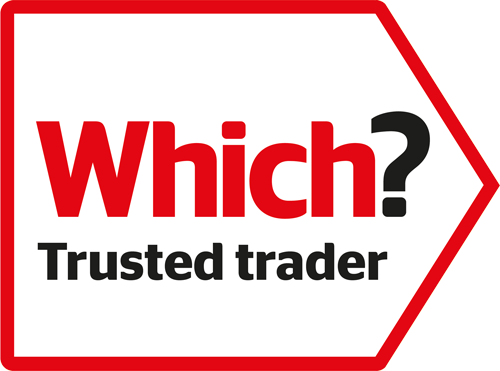 We are delighted to announce our endorsement to become a Which? Trusted Trader. 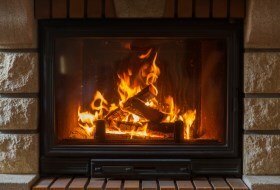 That means as a Which Trusted Trader, our business has been through a rigorous application so that you can be confident that you are hiring a reputable trader. Unlike some bigger corporate companies, we have the ability to work closely with our customers, as we think it is important that you are always 100% satisfied with the services that you receive. We know that every job is different and every customer has their own individual needs and requirements, so we always work to find the most appropriate and efficient solution to your problem. 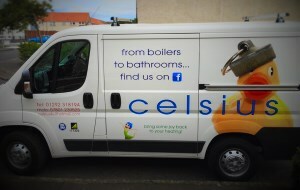 For all of your plumbing and heating needs, give Celsius a call today and one of our friendly team of engineers will be happy to help answer any questions that you may have as well as providing you with your free, no obligation quote. 01292 318 194. Registration Worcester Accredited Member of A Which?